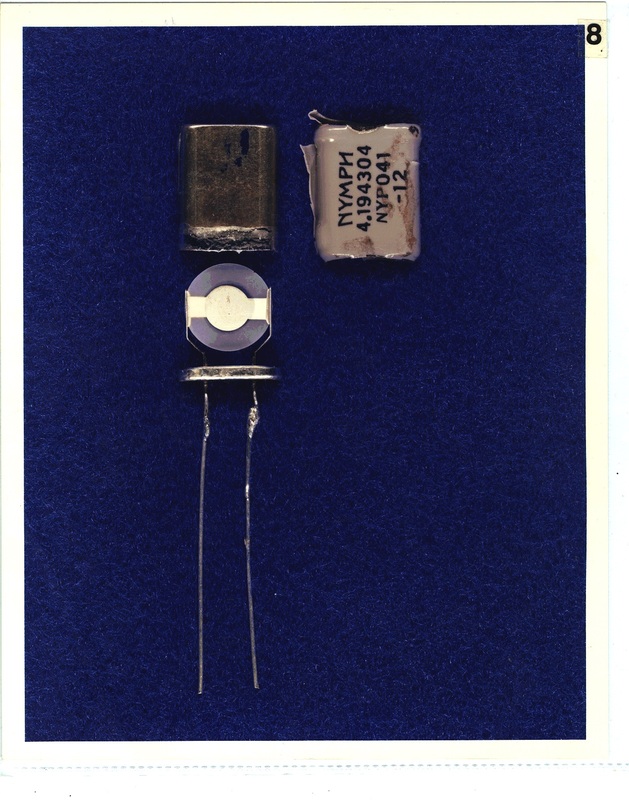 In order to build the MST-13 timers, Lumpert ordered the NYMPH quartz from COMPONA AG. 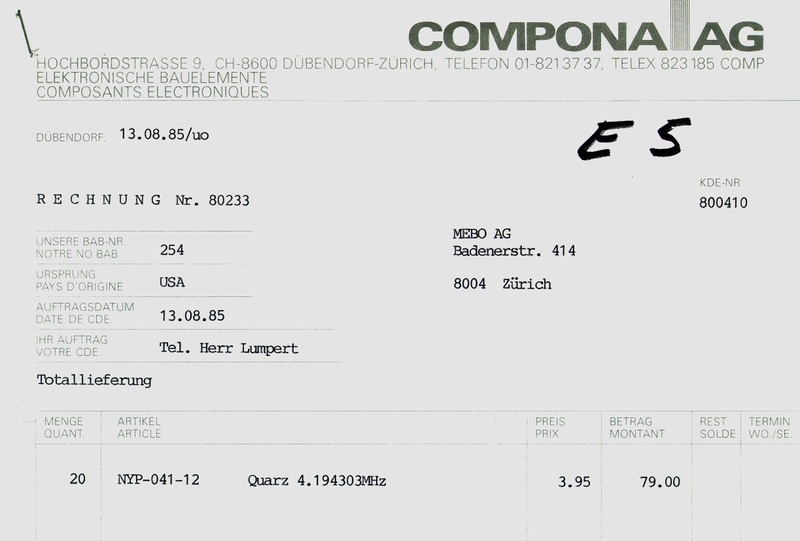 Here is the first invoice. 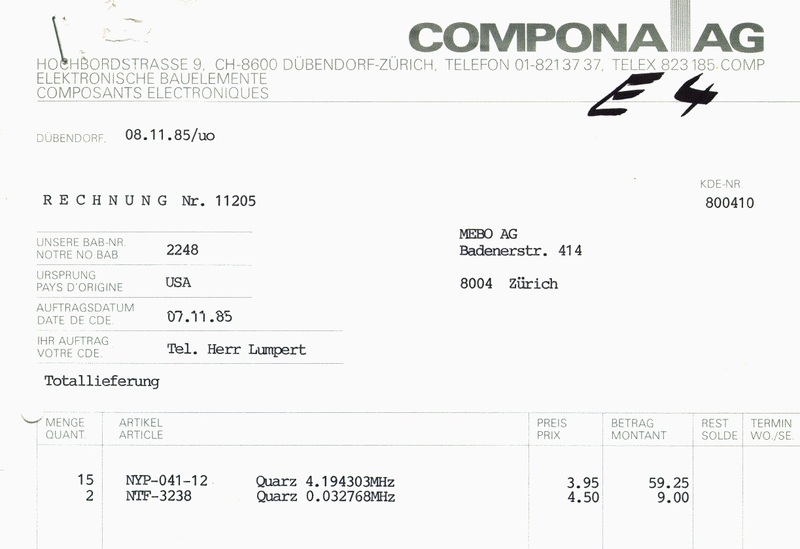 Here is the second invoice.